I took an impromptu trip to join my hubby in California this weekend. I ended up taking the day off yesterday and flew out to meet him. He actually drove down on Tuesday. It’s going to be a short trip for me, but I’m already happy I decided to come. We ended up at the beach last night, and just that short walk was enough to make me happy I made the decision to come. I honestly don’t want to leave tomorrow. It’s frustrating with most everyone around me speaking a different language, but somehow it hasn’t bothered me as much this time around. I told my hubby that it’s weird when you find yourself in a different state. The air feels different somehow. Anyway, I think that’s enough romanticizing about my trip, but this all does lead us to the theme this week in a round-about sort of way. So, let’s get our thinking caps on, break out our playlists and get to work! Our theme for Song Lyric Sunday this week is “stay”. Just a quick note – I realize I am pretty far behind in listening/reading your posts. I promise I will get caught up, it’s just not going to happen this weekend. 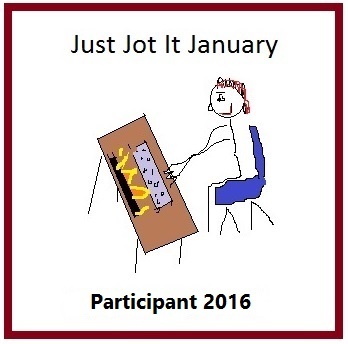 I’m truly grateful for your participation and that so many of you check out all the posts each week. It truly makes this thing I started a few years ago even more special than I could have imagined! Oh really? Well OK. I’ve got just the song for this one. And it’s a theme that hits very close to home for me this week. Note the dedication in my upcoming post. Sorry I jumped the gun. I just had to get it out of my system. Stay is such an interesting topic, and while I was searching for a song I came across “Stay,” by Sugarland. I am not a huge Country music fan, but I have always loved Jennifer Nettles voice, and this song just hit me. I realized that the song can be about any “mistress,” another person, work, any addiction or anything that takes the other away from home. So here is my addition to SLS. I hope you all have a great Sunday. Why does she get the best of you? I’m no country music fan myself, but she does have quite the distinctive voice. I love her voice too! This is such a beautiful song. Thanks for sharing sissy! 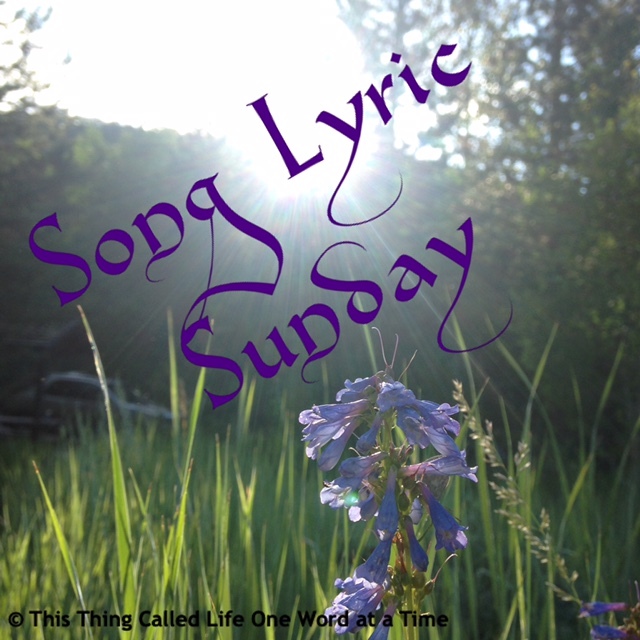 Pingback: Song Lyric Sunday 04/15/18 – “Stay” – Being Lydia!